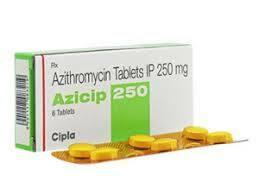 Azicip is the most widely used for the treatment related to bacterial infection. 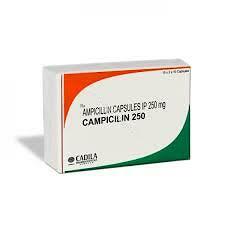 It is a special kind of antibiotic used to stop the growth of bacteria. 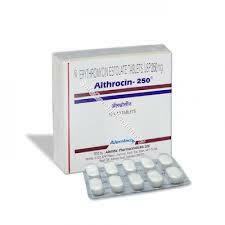 This medication does not work on viral infection. 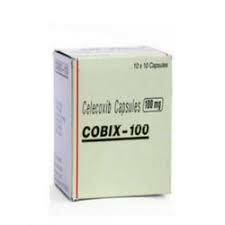 How to take this medication? 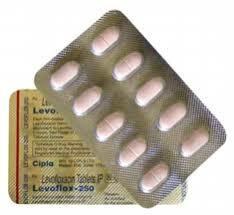 It is an oral medication, once daily as per the direction of physician. It can be consumed with or without food. 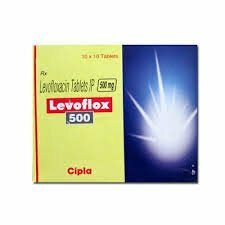 For the best effect, take this antibiotic at evenly spaced times. To help you remember, take this medication at the same time(s) every day. 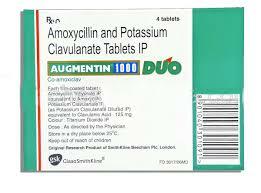 Usage of Antacids containing magnesium and aluminium can decrease the effect of Azithromycin. 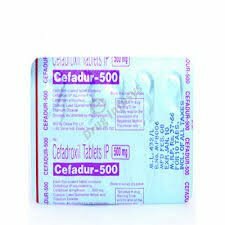 Therefore it is not recommended to take an antacid that contains aluminum or magnesium, waiting for at least 2 hours before is required. 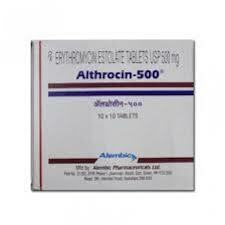 Cipla Limited is the manufacturer for Azithromycin.